Last week you could vote to help me decide which of three books I would read this month. 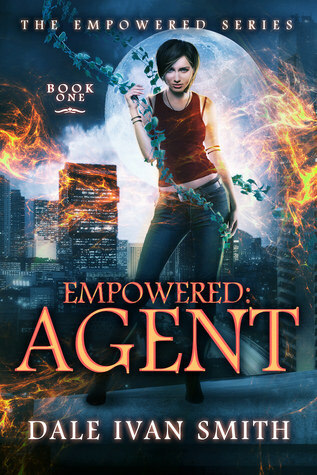 The winner is: Empowered: Agent (Empowered #1) by Dale Ivan Smith! I’ll also try to read the prequel novella to this one. What aspect of this book sounds the most interesting to you? Sorry you missed the poll this time :(. I hope this is a good one. I am starting the prequel novella after I finish my current read. Hope you enjoy this one – happy reading!! This one does look intriguing – I hope you enjoy it, Lola:). It sure does! I hope I enjoy it! Yay for the superheroes and villains! Hope it ends up really good, Lola. I haven’t read a superheroes book in a long time, so I hope this is a good one. 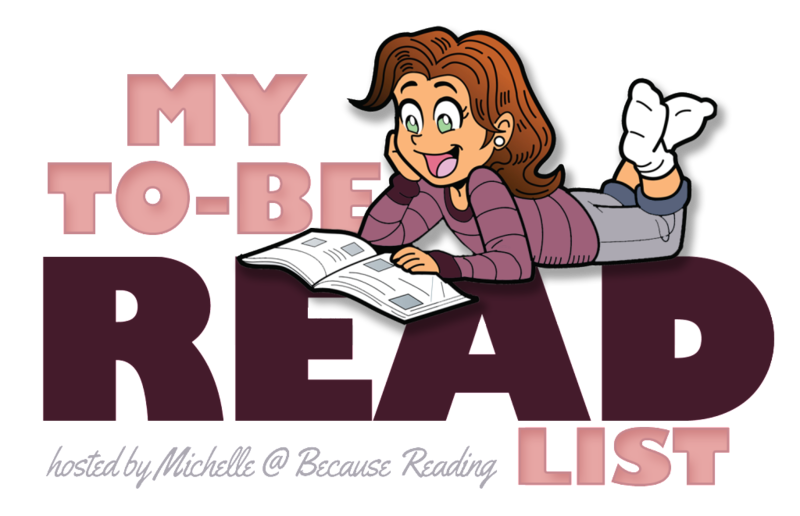 Michelle @Because Reading recently posted…My To-Be Read List ~ April Winner is…. She’s gonna use her illegal super powers to help her sister. That does sound like a fun book. Hope you end up liking it. Thanks, me too! I think it sounds interesting how superpowers are regulated in this world. I don’t remember which one I voted for, but I think it was this one? Either way, it looks good! It really sounds like a good one :). I am starting the novella after my current read. RO recently posted…WHY ARE PEOPLE STILL TEXTING AND DRIVING? This sounds so good! I can’t wait to read your thoughts on it, Lola. I may have to read it too. 🙂 I hope you have a terrific week! I am really curious about this one :). I managed to get this one when it was only $0.99, the author sometimes runs a discount for it. I think I missed the voting. I do like the looks of this one. I hope you enjoy.